Music fans have gotten to know Usher as a coach on NBC’s The Voice and a confidant to a troubled Justin Bieber. 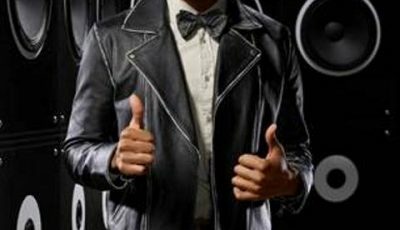 However, last week the 35 year old singer announced his plans to get back to releasing his own music. RCA Records stated via press release that fans can expect his next album this fall. 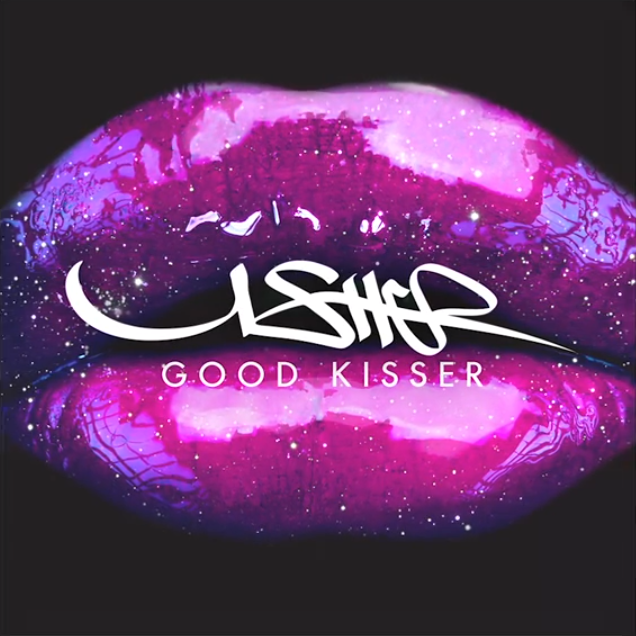 To give us a taste of what to expect he released a new music video for his single, “Good Kisser”. It was Published to VEVO today. Take a look here.